Drinks Initiatives - I’ve drank – I won’t drive. I react! Piłem - nie jadę. Reaguję! To reduce the number of drink-drivers. 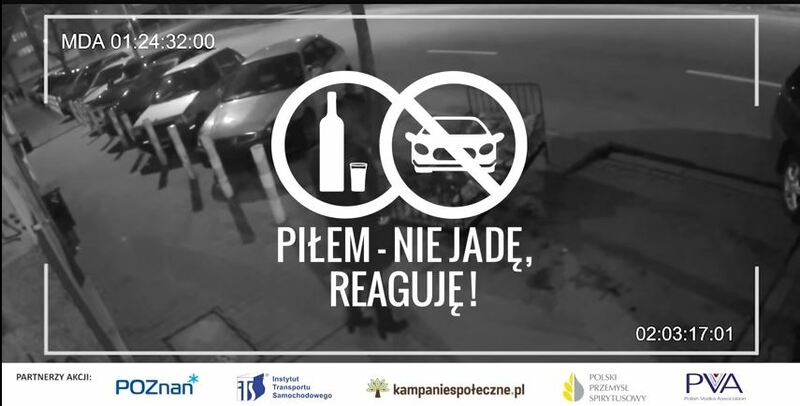 To encourage people to react in order to stop a drunk person from driving. 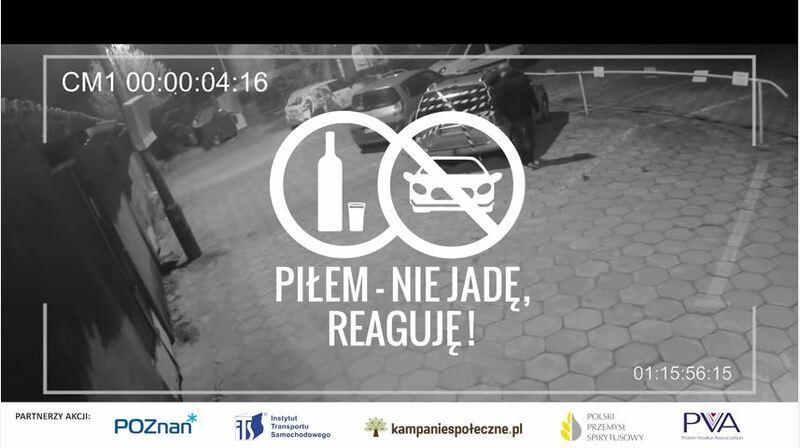 The campaign focuses on the need to respond when witnessing a situation in which someone wants to drive a car after drinking. Two videos were created that show absurd, but effective, reactions to stop a person that had been drinking from driving a vehicle. In one video, a young man ends up starting at his taped up car. The other video shows a young woman leaving a party to find a bed instead of her car. In addition to the videos, a poster was handed out during the Responsible’ALL DAY activation on 11 June. The poster contains 4 tips for dealing with someone who wants to drive drunk: planning, establishing contact, persuasion and action. The young man video had 1,164 and the young woman video had 637 views (on youtube) until December 2016.